In 2007, Nadine Labaki emerged as one of the Arab world’s most distinctive filmmakers with her feature debut Caramel. 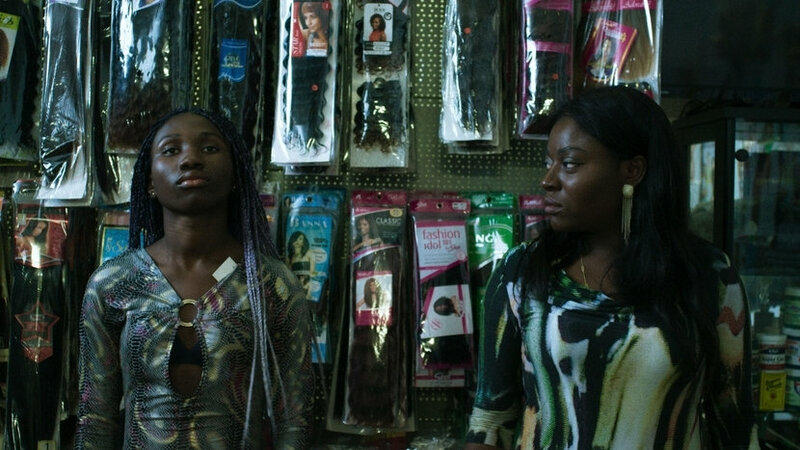 A perfectly judged tale of life in a Beirut beauty salon, the film enjoyed unprecedented international success. While some expected Labaki (who first earned her stripes as a music-video director of bubblegum but subversively feminist Arabic pop) to continue producing crowd-pleasing fare, she opted to challenge herself as a director. 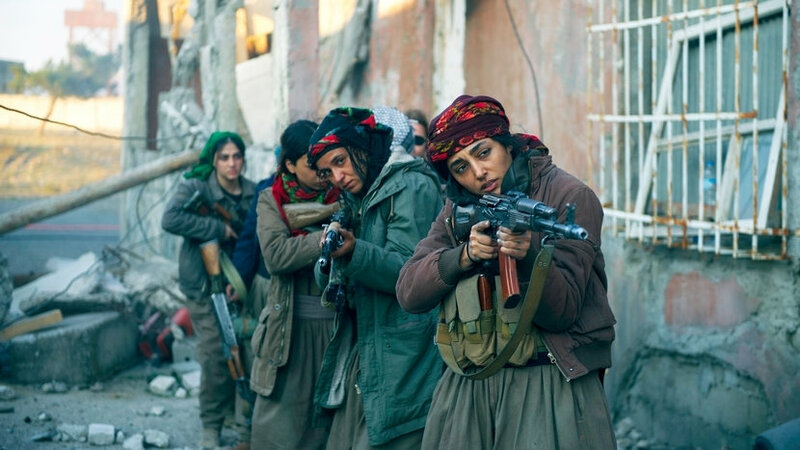 She next tackled sectarianism and internecine conflict in Where Do We Go Now? 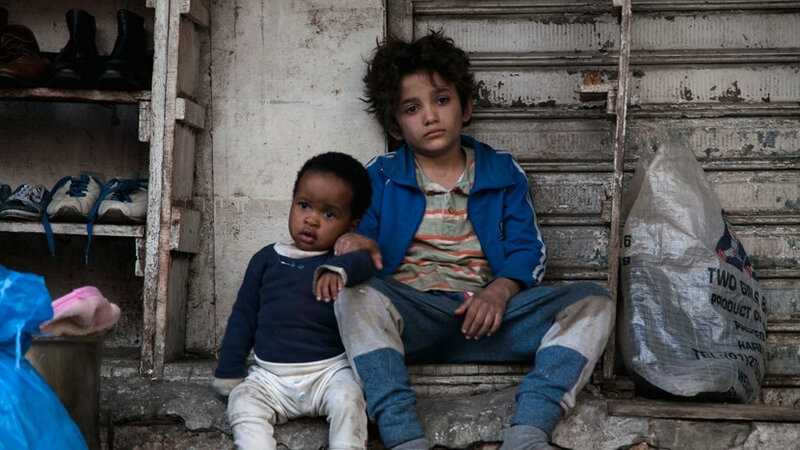 and now offers a moving portrait of poverty and disenfranchisement in Capernaum. It tells the story of Zain, a young boy from an impoverished family, who sues his parents for having brought him into a world of such suffering and despair. Along the way, he forges an unlikely bond with a toddler, the child of an Ethiopian maid working illegally in Lebanon. Filming on location in Beirut, Labaki draws out astonishing performances from her young leads while taking the viewer on a journey into subterranean areas of the Lebanese capital, where people exist below the poverty line and lack any legal recognition. 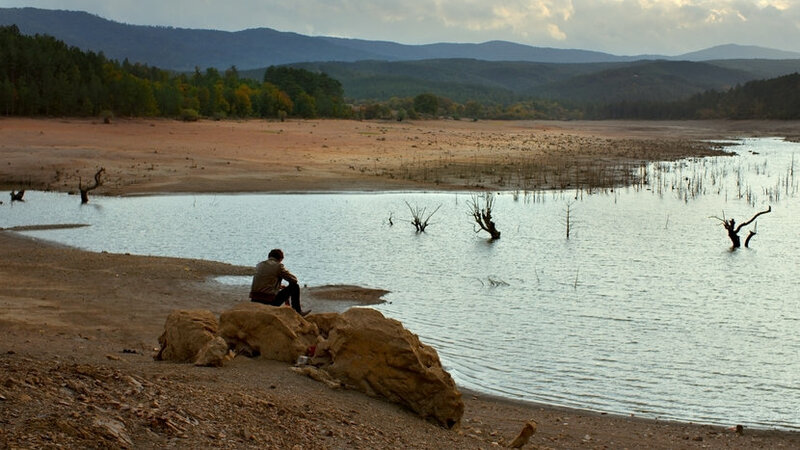 Most importantly, Labaki humanises her characters, gradually building towards a finale that is as emotionally devastating as it is life-affirming. The introduction and Q&A will be BSL interpreted at the screening on Wed 17 Oct.